Sara Musselwhite (left), Tobbie Conley (right) photos courtesy of LCSO. 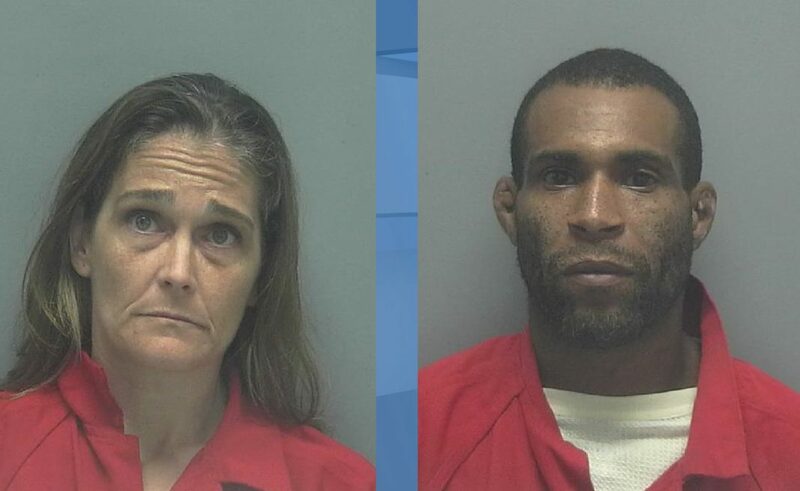 Lee County Sheriff’s deputies arrested a North Fort Myers man and a woman on drug charges Tuesday. 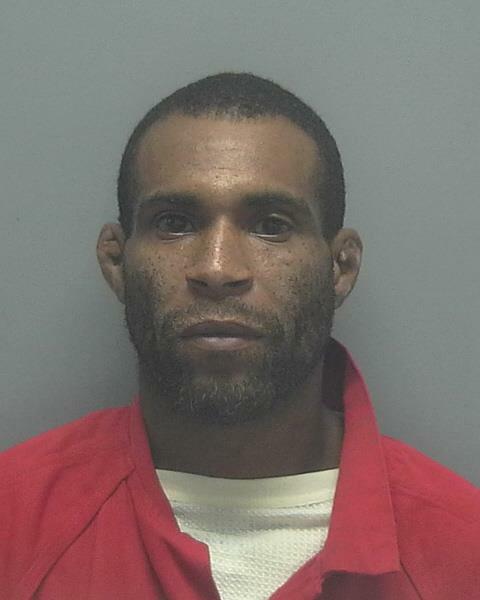 Deputies responded to a disturbance call on the 6000 block of Golden Road in North Fort Myers. 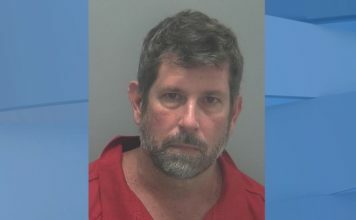 Deputies recognized the area from an anonymous Southwest Florida Crime Stoppers tip and immediately began investigating, the sheriff’s office said. 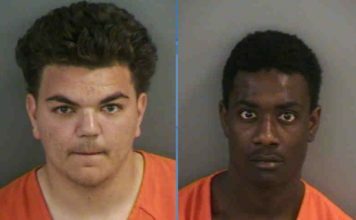 Deputies found 0.7 grams of crack cocaine and 1.2 grams of methamphetamines from people leaving the residence. The LCSO Narcotics Unit took over the investigation. Detectives made contact with Tobbie Conley, 38, and Sara Musselwhite, 38, who both live at the home who were suspected of illegal drug activity, LCSO said. Detectives obtained probable cause allowing them to conduct a search warrant at the home. 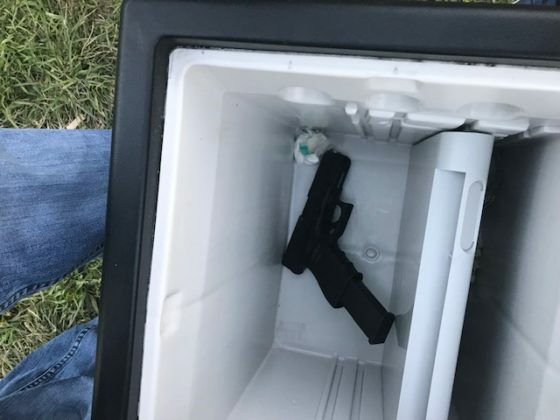 Detectives seized 6.8 grams of heroin, 6 grams of cocaine, 0.3 grams of Mylan, 2.4 grams of Naloxone, 23.7 grams of methamphetamines, $1,440 and a Glock 23 .40 caliber handgun during their search, according to LCSO. Musselwhite was arrested for possessing a controlled substance without a prescription. 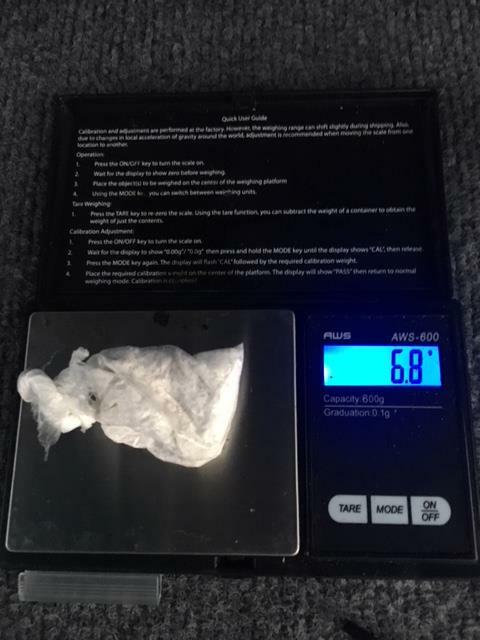 Conley was arrested for trafficking in heroin, being in possession of a controlled substance without a prescription and possession of cocaine with the intent to sell. Tobbie Conley photo courtesy of LCSO. 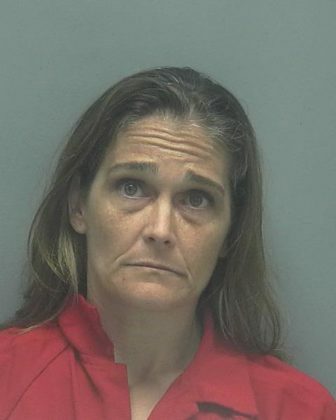 Sara Musselwhite photo courtesy of LCSO.